The Resort at Cavendish Corner, Cavendish, Prince Edward Island. Information, Photos and Reviews. 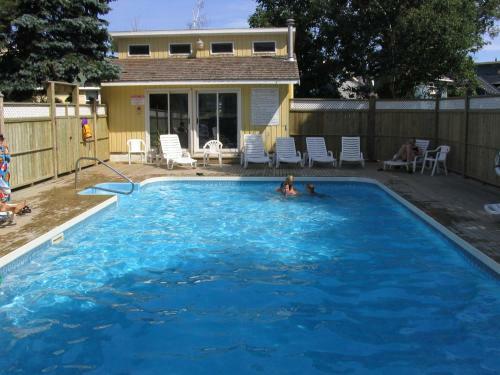 Offering an outdoor pool, The Resort at Cavendish Corner is located in Green Gables, 14 minutes’ walk from Cavendish Beach in PEI National Park. Laundry is available on site. Free WiFi is available. Nobody has reviewed The Resort at Cavendish Corner yet, Be the first. You are submitting a booking enquiry. The Resort at Cavendish Corner will then contact you by email with details of availability and prices.